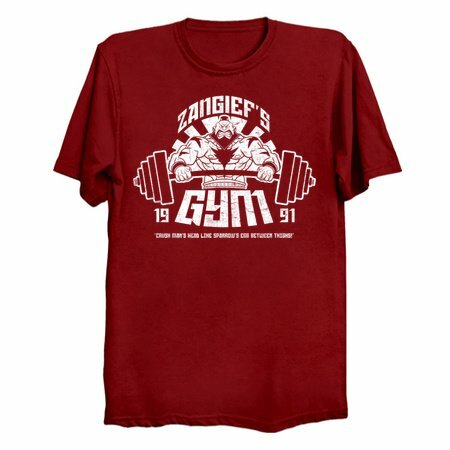 Street fighters looking for a way to get totally ripped and learn a few new power moves need look no further than Zangief’s Gym, home of the flying bear hug. 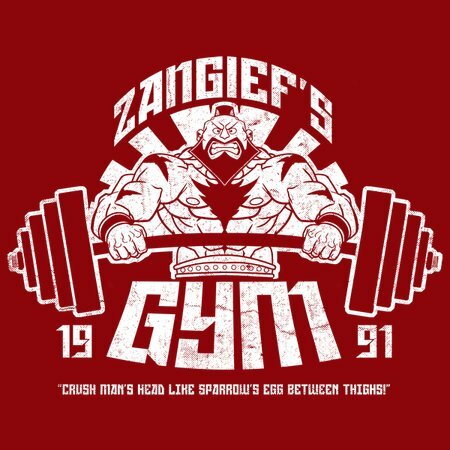 Zangief will show you how to develop your scrawny body into a mountain of muscle, and how to stay light on your feet in case you need to spin slap your way out of a corner. At Zangief's Gym we take fighting in the street to a whole new level- bound by ropes and turnbuckles!